We already knew that Overwatch would be out this spring; now, thanks to a leak from IGN’s advertising folks, we have more specifics. Blizzard’s hero-based shooter will release on May 24. The news isn’t official yet—as a publicly traded company, Activision-Blizzard has to do things very formally—but this is pretty clear. Overwatch is currently in round two of what’s been a closed beta so far. According to the advertisement, pre-orderers will get early access to another beta in May. 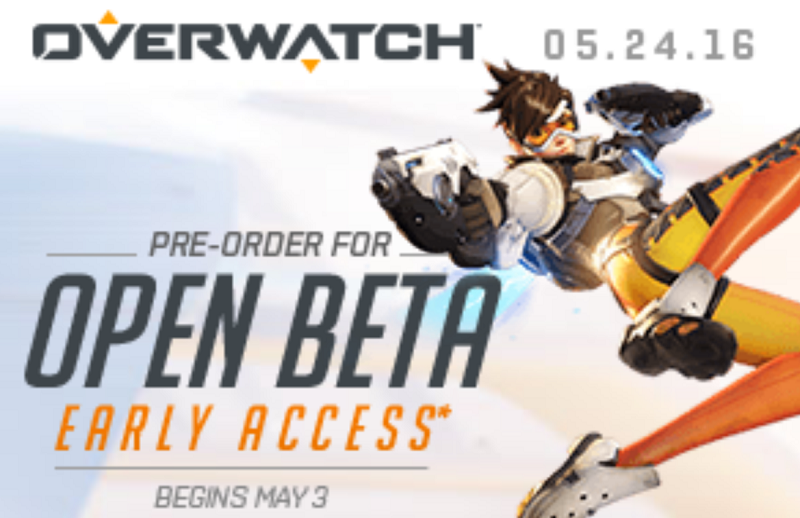 UPDATE - 2:35pm: And now it’s official, via Blizzard press release: Overwatch will be out May 24 for PC, Xbox One, and PS4. Poor ad sales people. Those guys work hard!